Have you ever noticed that in a post-apocalyptic world, humans tend to turn on each other? Well, in Survive the Nights, you may have to think about whether it's worth killing your brothers in arms. 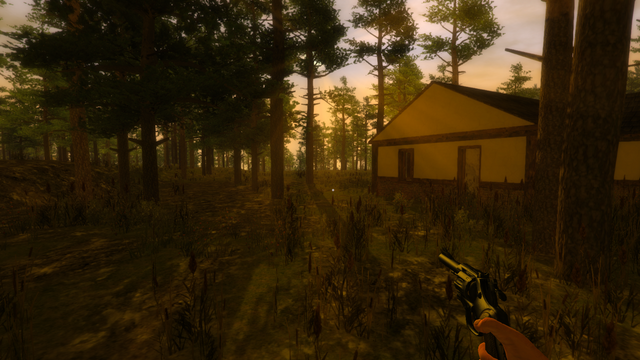 It is a multiplayer horror zombie survival game which motivates you to work with other players instead of killing them. Since each player has their own play style, the game allows you to roam the world freely or find a safe spot for you and your team to stay in. 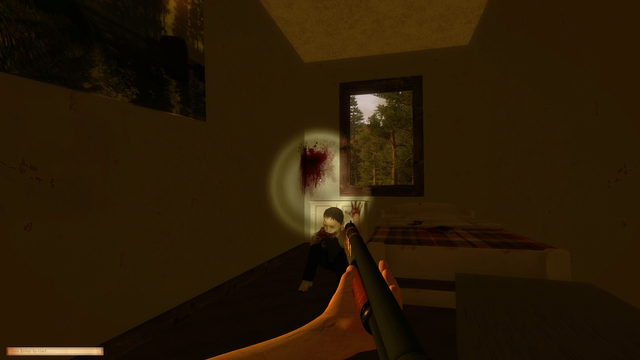 Survive the Night is a game turning it's head more towards realism. Things like killing another player would be shrugged off at an instant. Well, in this game, this could lead to a mental breakdown or even a suicide. If you hear something whispering, most likely only you are hearing these sounds - the consequence of a severe blow to your mental state. Your hands will shake and your vision will be blurry. This is also an interesting mechanic not brought out in many games. A dynamic weather system will be included in Survive the Nights, which will affect your health depending on the current weather. If it's cold outside, you will have to keep your body temperature up if you want to survive. But there are lots of tools to do that - you can find shelter, start campfires or even use home heating systems. Since the game is based on realism, this will be a crucial part of your gameplay. You will have to find food and water to make your survival possible. Not eating for a couple of hours will not deem your death - instead it will make your character weaker and tired. But if your calorie intake is decent, you will have better aim, you will travel faster as well as carry heavier items than usual. How do you gather food and water? You can set animal traps, hunt larger animals like deer, fish in various lakes, harvest berries in forests. If you're thirsty, you can fill up a bottle with stream water or even generate well pumps at your hideout. Simply put, what you do during the daytime defines your possibilities during the nighttime. If you get your supplies and everything else ready during the day, the night should be a piece of cake for you. Fail to do that, you might find yourself in a bit of a struggle, as you most likely will run into something that wants to eat you. 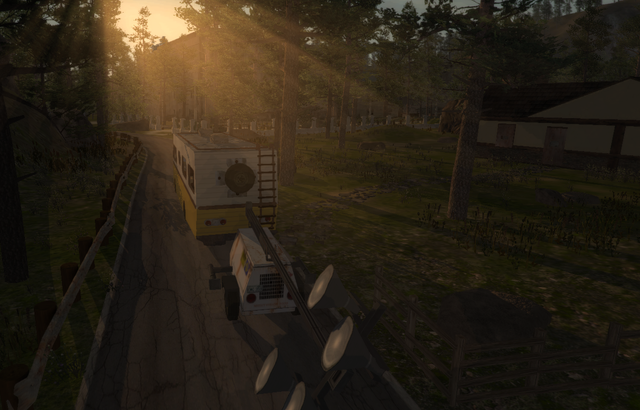 The game also includes vehicles which can be used for storing all your supplies and of course traveling faster. Crafting will also be a possibility, which will allow you to combine certain parts to craft weapons, tools and modifications for vehicles and equipment. 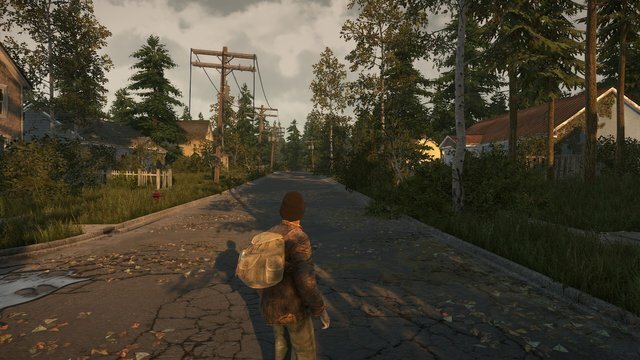 All the structures in the game will be accessible to the players, as well as the ability to build fortifications and traps in order to survive the apocalypse. The last thing to mention is that your character will eventually level up the skill that you keep practicing, for example shooting improves your accuracy and fortifying your base will make you advance in carpentry! 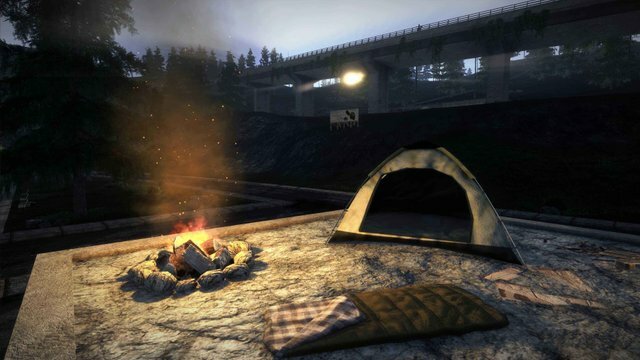 Survive the Nights yet to come out, but from the looks of it, it may be something new compared to the other survival games that are popular right now. There are definitely some new mechanics that have not been introduced before, so it will be interesting to see if the developers can achieve something great. This post received a 2% upvote from @randowhale thanks to @cheaky! For more information, click here! Thanks for this - definitely a game I'll be looking out for.